What are Chargebar's payment/delivery terms? Can I Request a Formal Quote? 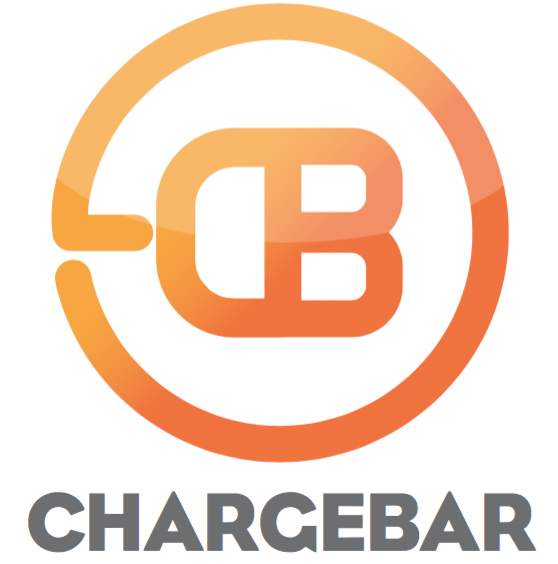 Does Chargebar Accept Purchase Orders? I am a previous customer, do I get a discount?